It has 2 DNS records, ns1.motoservers.com, and ns2.motoservers.com. Its web server is located at Uk Noc (England, Hempstead.) 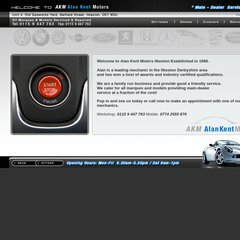 Alankentmotors.co.uk's server IP number is 83.223.100.216. PING (83.223.100.216) 56(84) bytes of data.